Chess Valley Lamb™ is part of Chess Valley Livestock Limited, set up by Scott Horton and Paul Jennings in 2012, and moved to Raans Farm in Amersham in 2013. Scott has been farming all his life and Paul has always been interested in agriculture, nature and the great outdoors. Scott’s wife, Lynsey, helps to keep them in check. 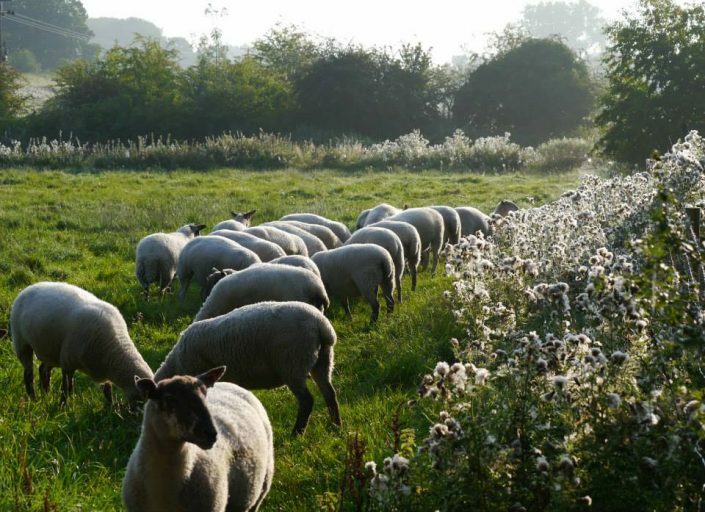 Our 750-strong commercial flock of North Country Mules and 100 Pedigree Charollais and Beltex are grazed throughout Amersham, Chenies and Latimer. 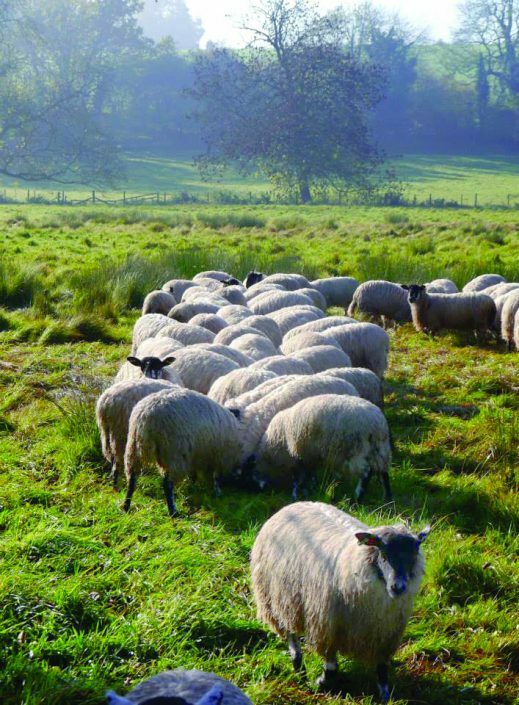 The luscious green grass of the Chess Valley helps to keep our sheep fit and healthy, helping them to produce strong and lively lambs during the spring months. We work closely with the local community, arranging visits and talks at local schools and nurseries and we offer work experience placements for agricultural and veterinary students to expand their knowledge and to give them an insight into the daily routine of a busy working farm. We work tirelessly to ensure that Chess Valley Lamb is well cared for and reared to an exceptional level. All of our lambs are grass fed and are Farm Assured (part of the Red Tractor scheme). 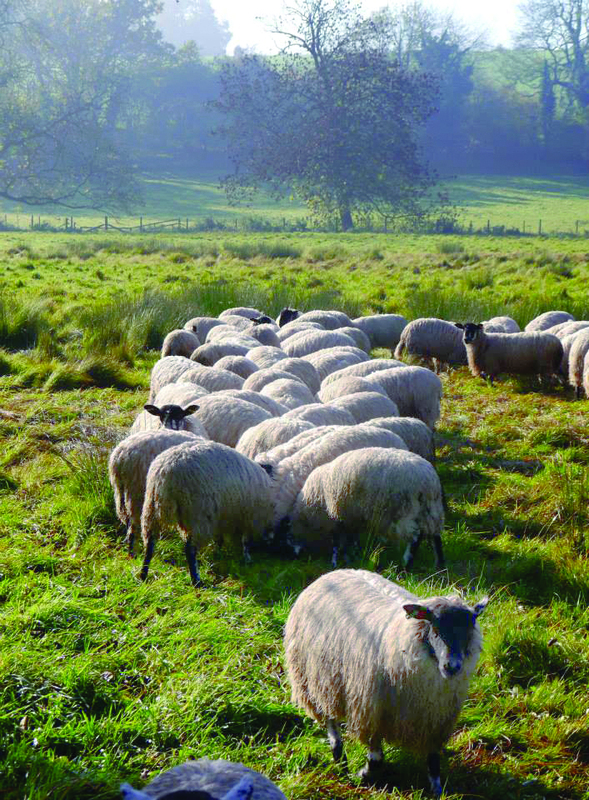 This means that we are inspected regularly to make sure we maintain our high welfare standards. 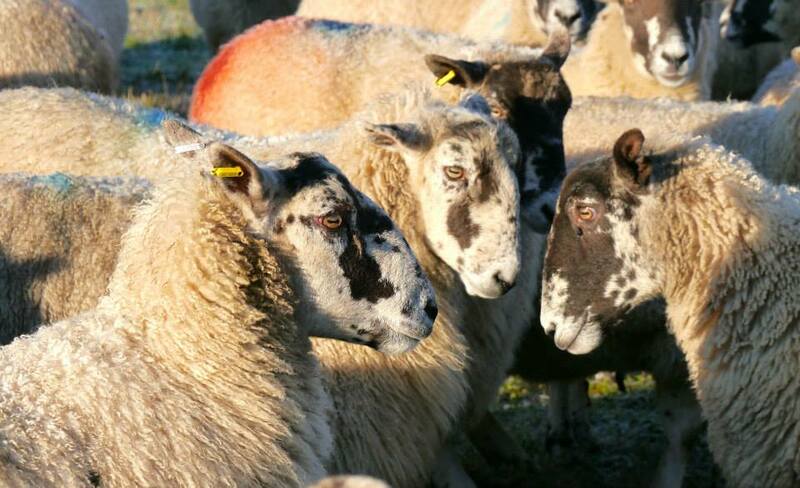 Originally from the Yorkshire Dales, this is a cross between a Bluefaced Leicester and a Swaledale. 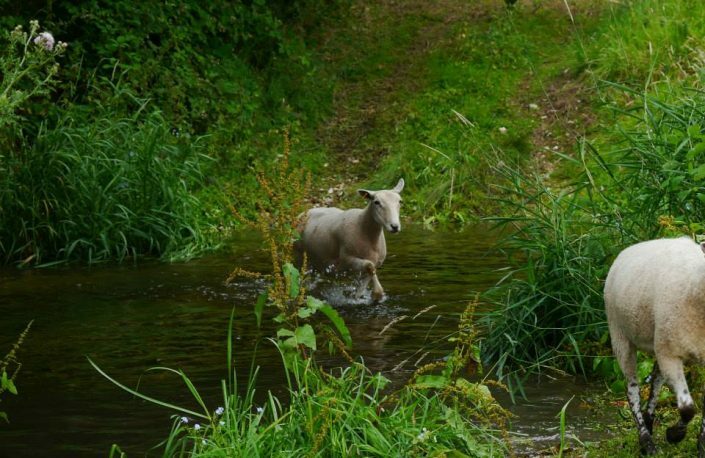 They are extremely hardy sheep, full of character and energy. 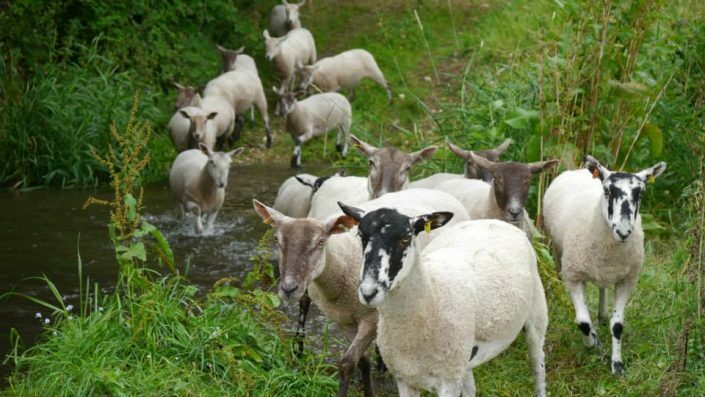 The North Country Mules are fantastic mothers, producing lots of milk to help their lambs get the best start in life. 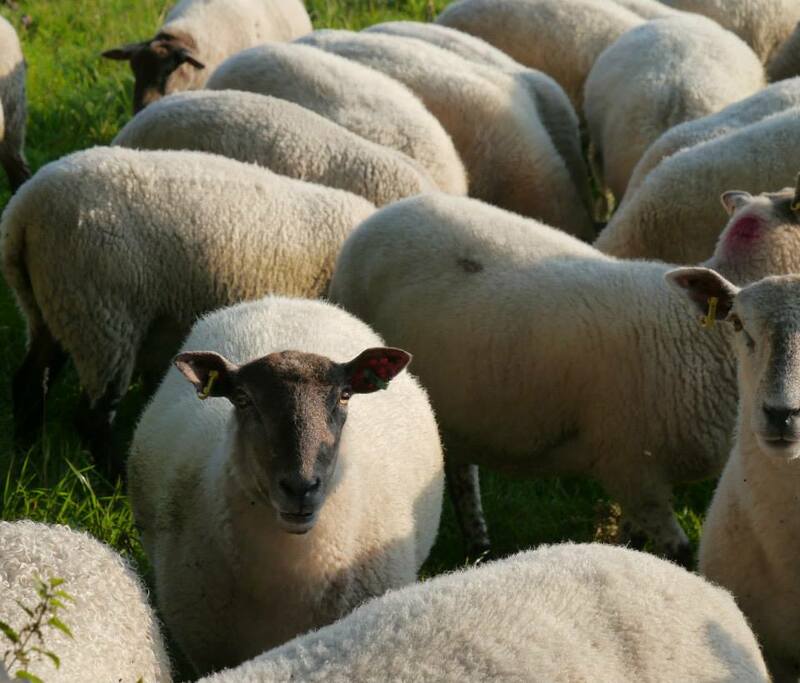 We cross these Mules with our Charollais rams to produce a strong lamb that has a sweet, succulent meat. The Charollais breed was first introduced to the UK from France in 1976. Strong and robust, it has a slightly larger body shape than the North Country Mule. This size and strength comes from muscle and not bone structure, making lambing easy and helping the lambs grow quickly. 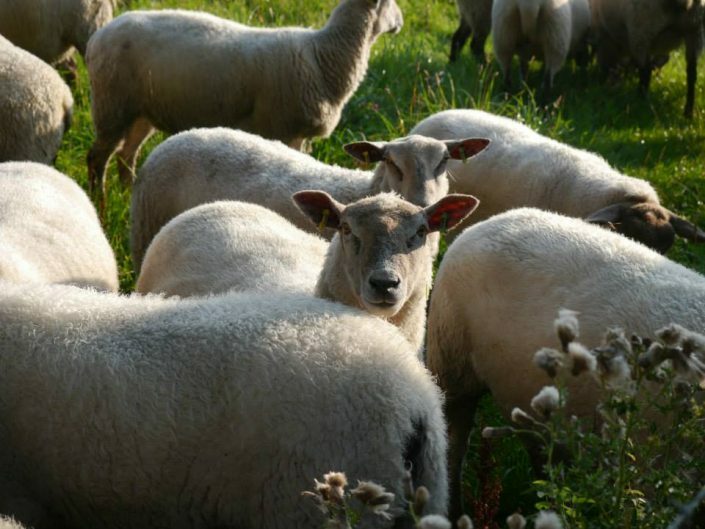 We have a 100-strong Pedigree Charollais flock, all of which are performance recorded by Signet, the national genetic evaluation service for cattle and sheep. We also regularly sell our ewe and ram lambs to breeders for both pedigree and commercial sheep flocks. 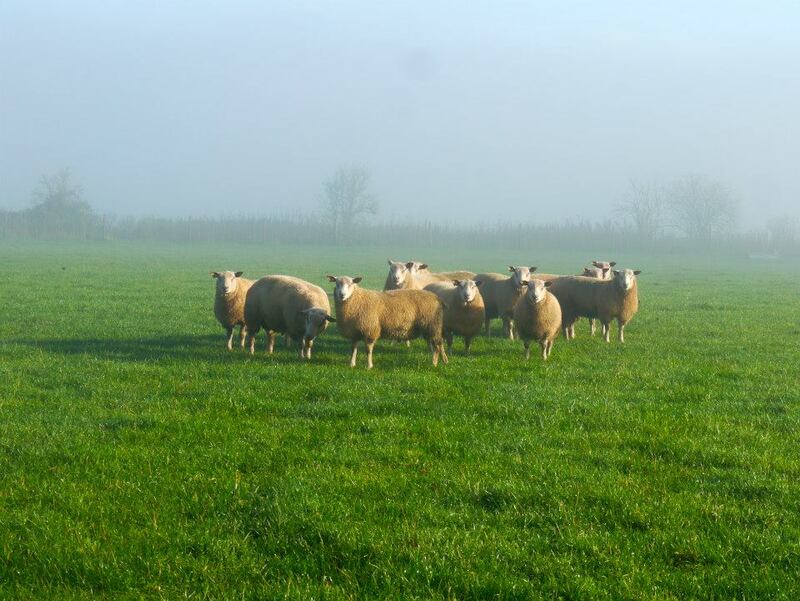 In our opinion, the Charollais is the top terminal sire, getting the best shape and muscle confirmation for our commercial lambs. 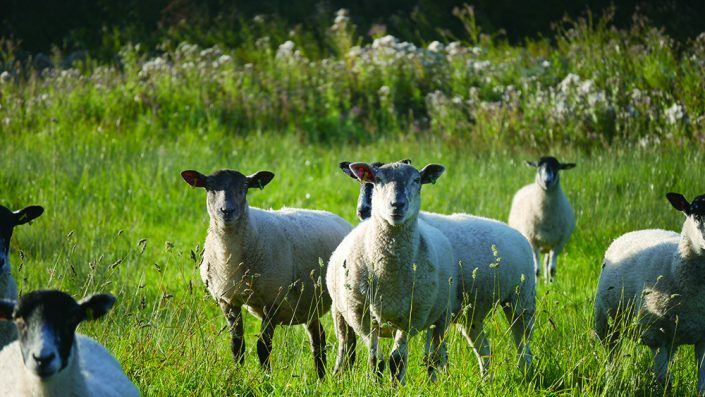 The Beltex is a breed of domestic sheep. 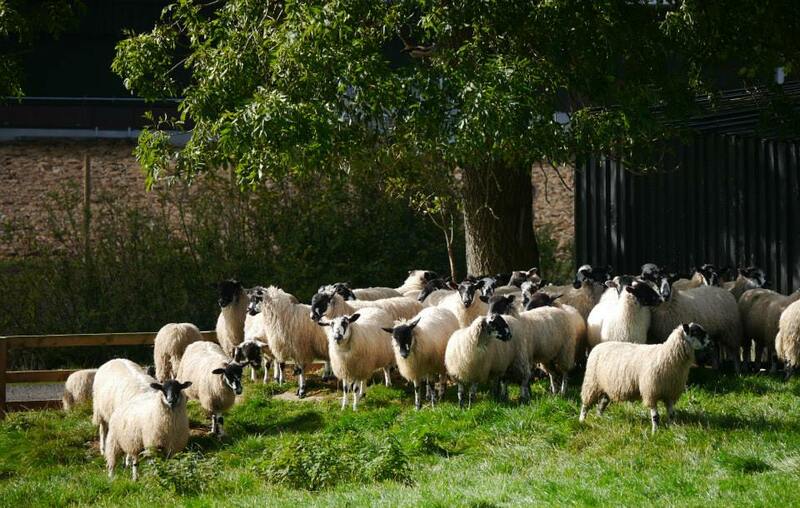 In the late 1980s, Belgian Texels were exported to the United Kingdom, and it was there that it was primarily refined into its modern form. It is primarily used in Europe as a terminal sire, meaning Beltex rams are prized for mating with ewes to produce lambs for meat. It is best known for its extremely heavy muscling, especially in the hindquarters. We only have a very small Beltex flock but are starting to breed our own Beltex rams to cover our commercial Mules alongside the Charollais rams. The Oxford Sandy and Black is a breed of domestic pig originating in Oxfordshire. Named for its colour, which is a base of sandy brown with black patches, the breed is also sometimes called the “Plum Pudding” or “Oxford Forest pig.”Related to the old Berkshire and Tamworth breeds, it is one of the oldest pigs native to Britain. The Oxford Sandy and Black is a hardy, docile pig suited to being reared outdoors, where its colour protects it from sunburn (which pink pigs tend to suffer from). The breed has twice neared extinction, but is recovering, partly thanks to the efforts of the breed association, the Oxford Sandy & Black Pig Society. 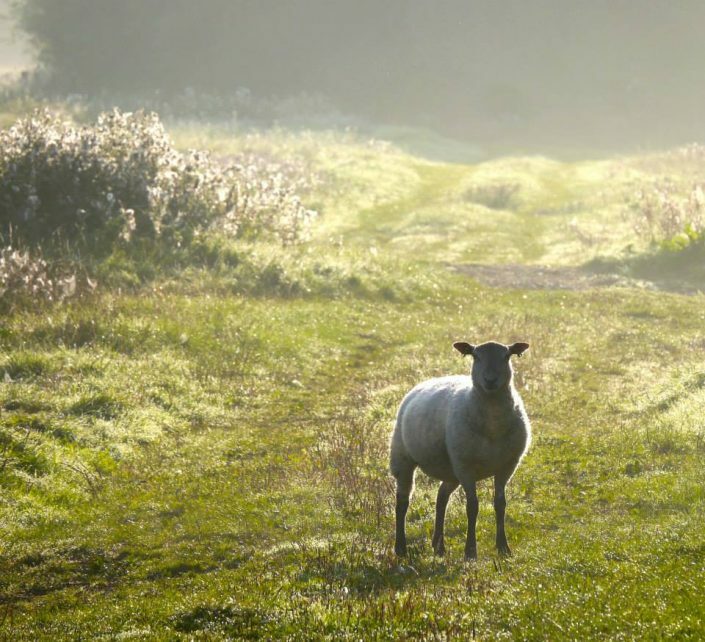 The Chess Valley is a historic area within Buckinghamshire, well known for its beautiful landscape rich in wildlife, which follows the River Chess as it meanders through the Chilterns Area of Outstanding Natural Beauty. Scott and Paul are involved in local Chess Valley projects, Paul is Chairman of the River Chess Association and they both volunteer at Restore Hope, a charity based in Latimer, to help educate children about the River Chess and farming.